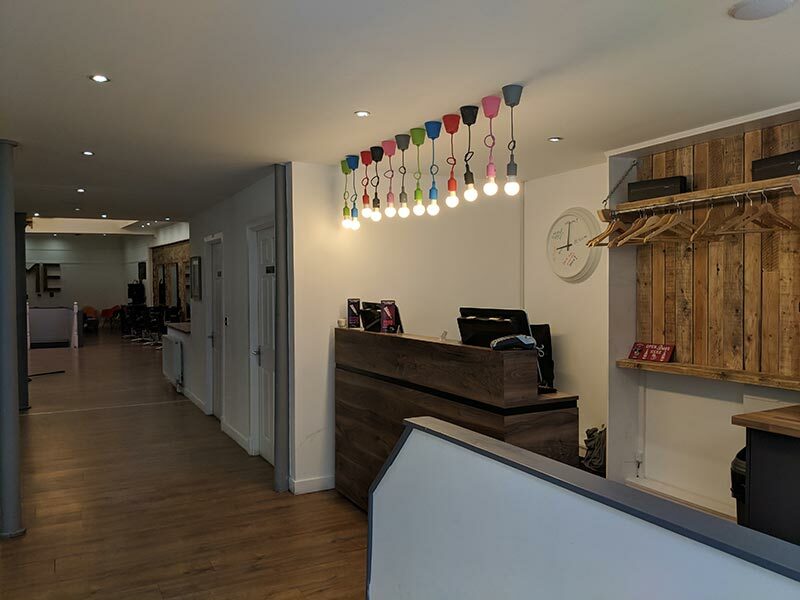 Our Bridge Street Salon opened in June of 2017 and is situated in Bridge Street, at the heart of Dunfermline’s historic town centre. This is the biggest salon of the three and offers the widest range of services. 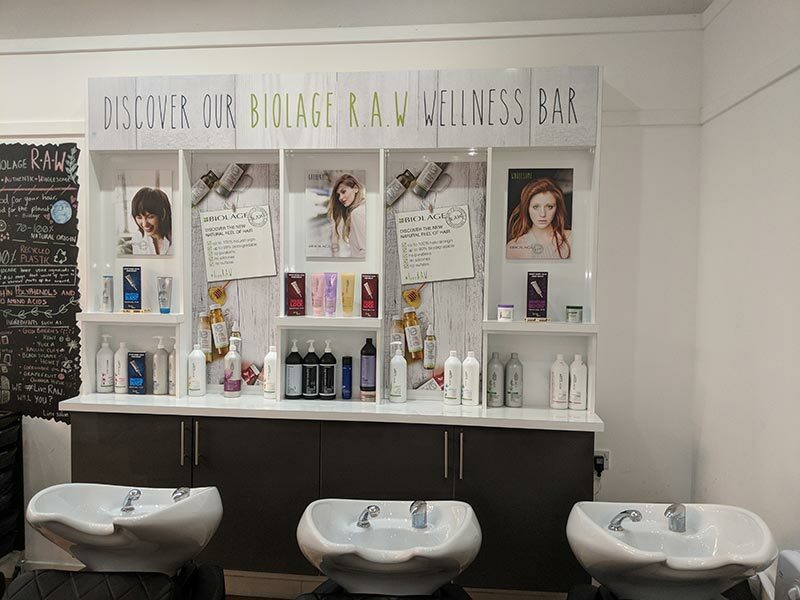 It has a large reception and retail area (stocked with Kerastase, Biolage, Matrix, Decleor and GHD products). 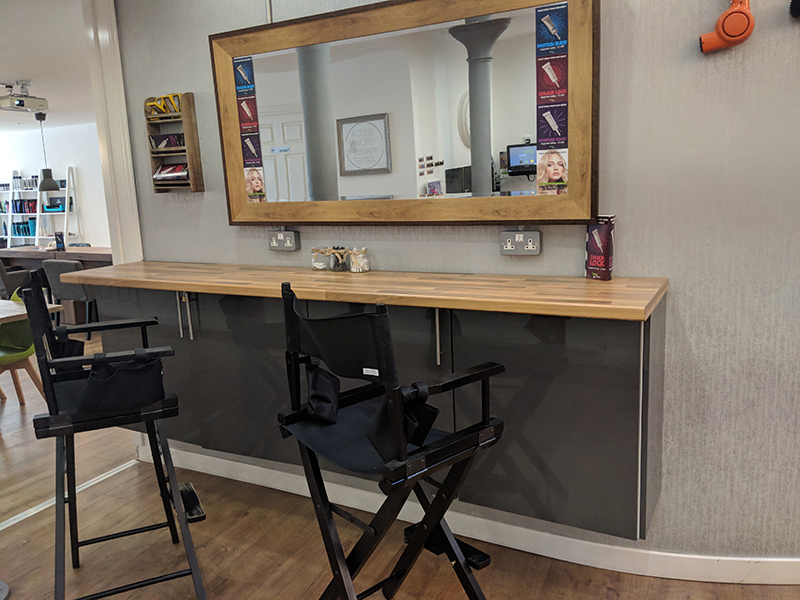 Our beautiful custom made nail bar is found in the front of the salon. 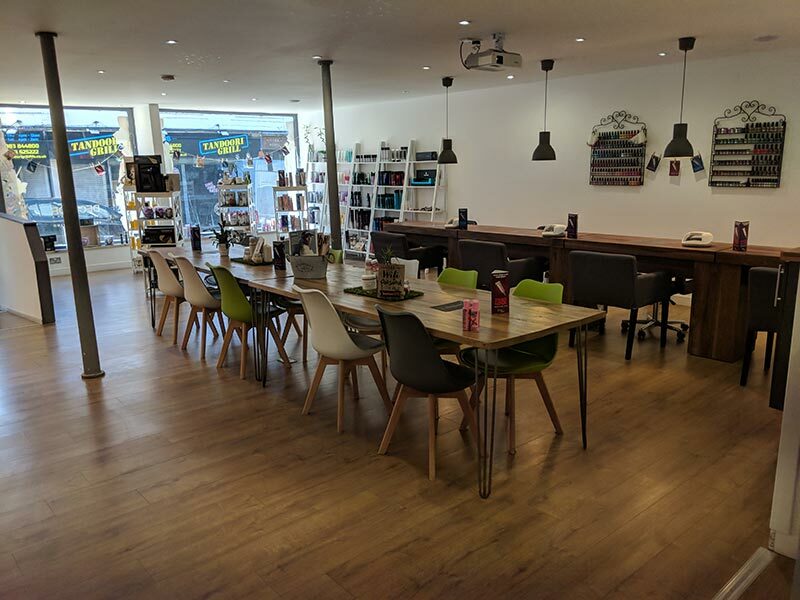 Its large spacious hairdressing area is centred around a colour bar, where we formulate and mix the perfect hair colour for our clients. 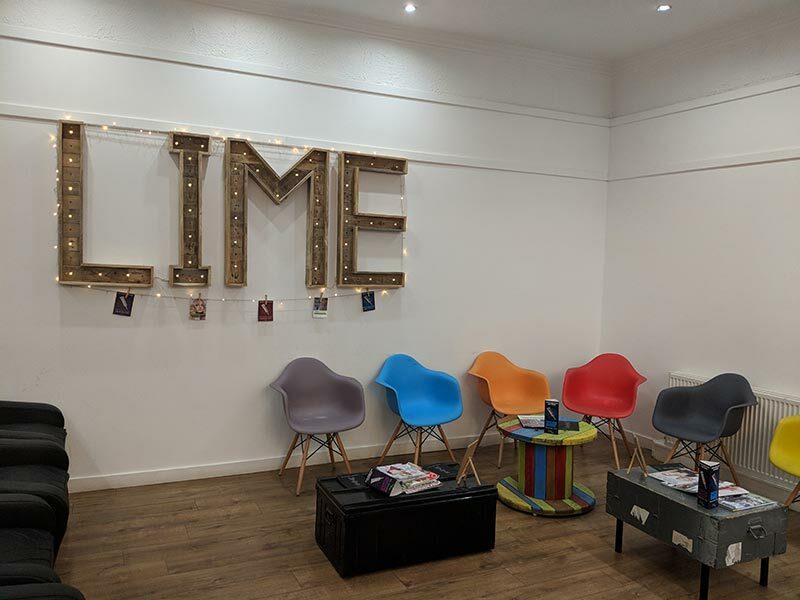 We have two “help yourself style” coffee bars where clients are welcome to hep themselves to drinks and snacks. 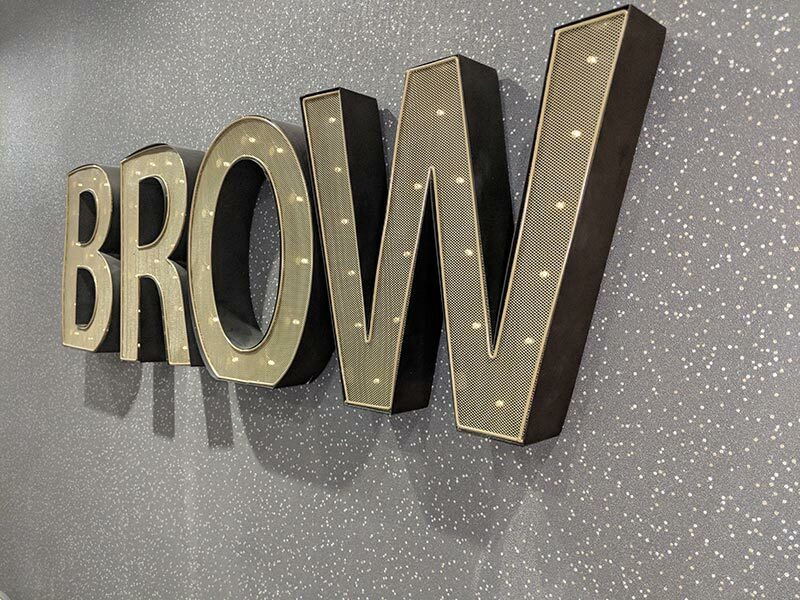 Down stairs you’ll find eyebrow stations as well as three beauty rooms, one for waxing, one for tanning and the third dedicated to all things Decleor. This luxurious space come complete with walk in shower! 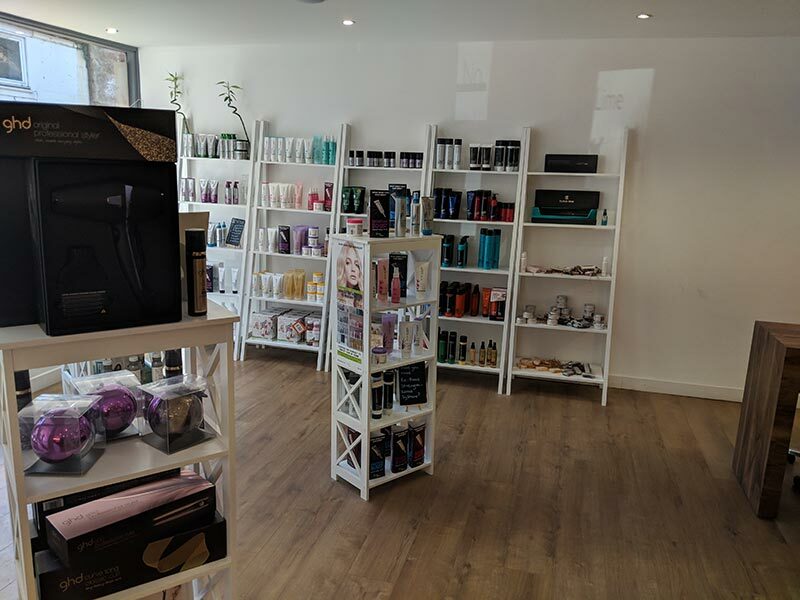 We have partnered with the best brands to bring a luxurious and high quality hair and beauty offering that’s completely unique to the area. 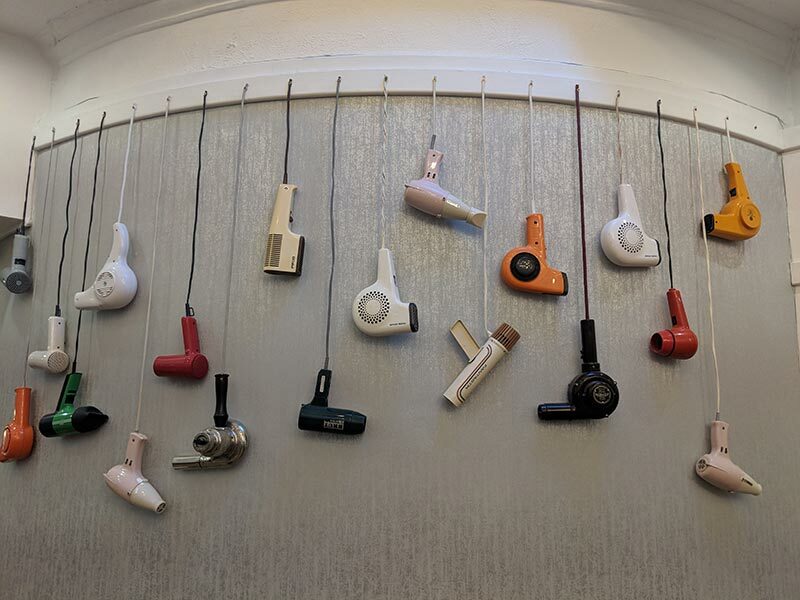 Together with Decleor we have handpicked our treatments which you will be spoiled for choice and allowing us to indulge you into the Decleor experience. Combining natures purest and most potent active ingredients, Decleor blends premium essentials oils to deliver for each skin need, that will visibly enhance the skins natural health and radiance. Kérastase is tailored to your haircare needs & desires, it’s massaged in to the hair to help stimulate your scalp and offer an indulging and relaxing experience.